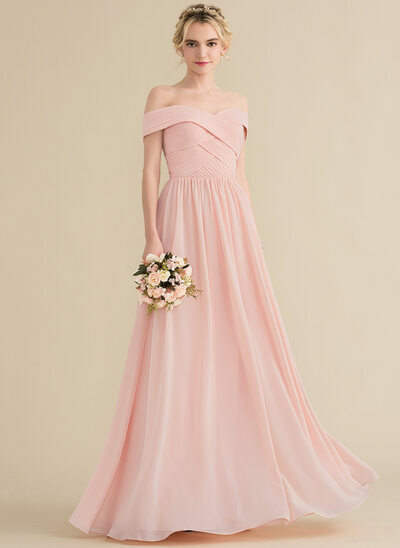 At JJ’s House, we don’t believe in limiting a woman’s choice in beautiful bridesmaid dresses. 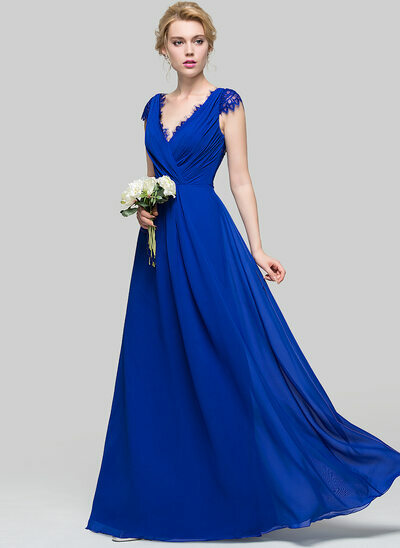 That’s why we offer a wide range of gorgeous plus size dresses that range from size 16 to 26W. 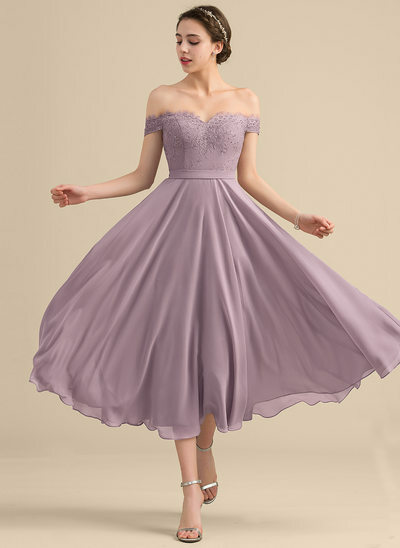 Unlike many traditional retailers of bridesmaid dresses, we offer every bridesmaid dress we make in all their vibrant colours and styles in all our available sizes, from 2 to 26W—no need to search for a plus size only section! 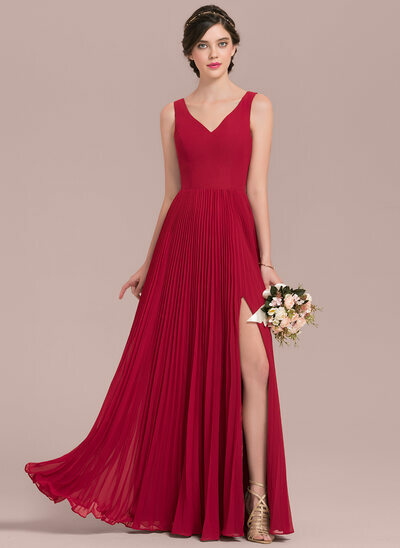 If you see a dress you love, we'll make it for you in whatever size you need! 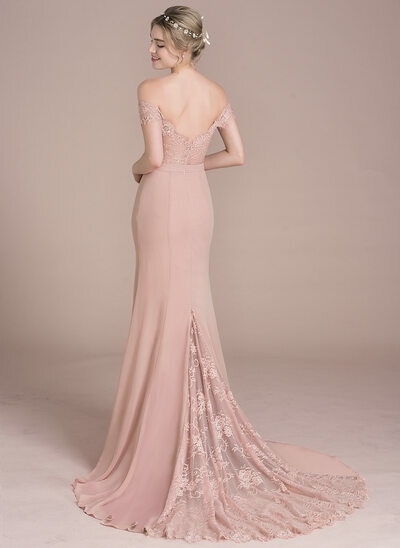 Not every type of dress flatters every type of body, which is why JJ’s House offers every imaginable cut on the market. 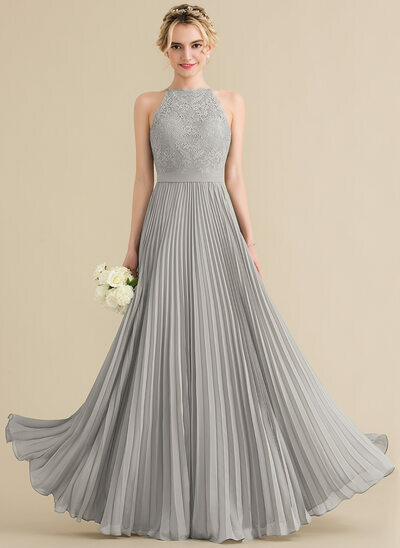 Whether you’re petite and pear-shaped, tall and small chested, or plus-sized, you will find a dress on our website that will suit you. 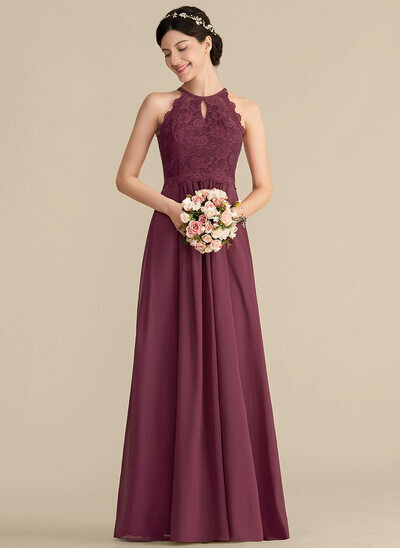 We understand that buying a bridesmaid dress can be daunting, but we at JJ’s House are here to make sure that you get the perfect dress that will fit you exactly as you had hoped. 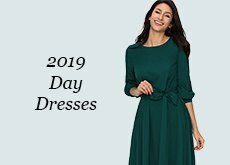 Many traditional retailers only size up their dresses when they offer a plus size version, but we at JJ’s House are careful to modify our designs to fit and flatter plus size women. 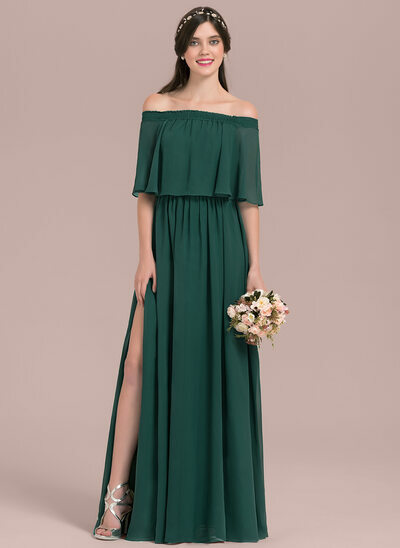 Our trendy and stylish dresses all come in plus sizes, which means you will be able to wear whatever dress you choose to stand beside your closest friends as you celebrate a wedding. 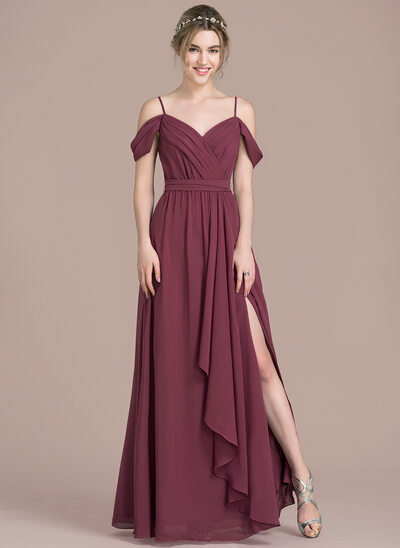 From classic burgundy bridesmaid dresses to the trendy blush, from elegant long bridesmaid dresses to short, size will never be a problem here. At JJ’s House, you don’t have to fret about overpriced plus size clothing. 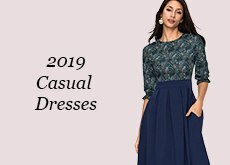 We charge less than $10 extra for any of our plus size dresses. 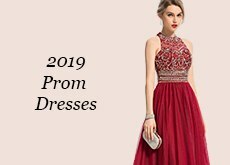 Combined with our great deals and excellent discounts, we promise that you’ll end up in a gorgeous plus size gown at a fraction of the price you were expecting to pay. 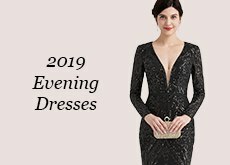 Are you between sizes and worrying about finding an affordable dress that you love and that fits you like it was made only for you? Stop worrying! JJ’s House has you covered. While our regular range of sizes goes from size 2 to 26W, we also offer custom sizing for each and every one of our dresses. 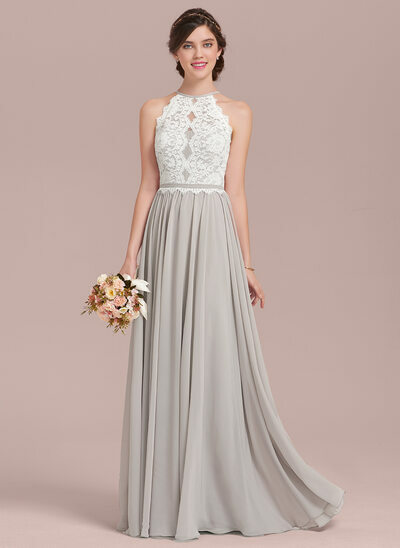 That’s right--we will custom make the dress you love in the size you need so that you won’t have to worry about whether or not you’ll be able to wear the same dress as the other bridesmaids! 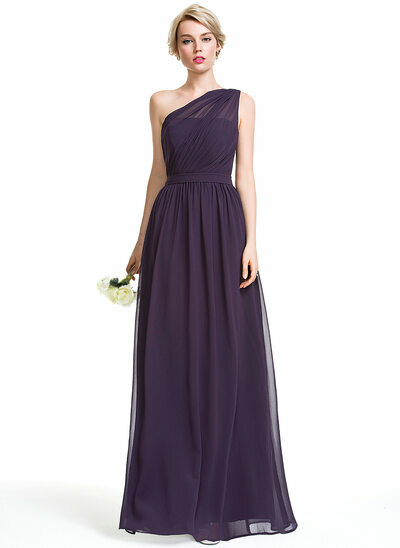 Our cheap plus size bridesmaid dresses are incredibly affordable, even if you opt to get custom sizing done! 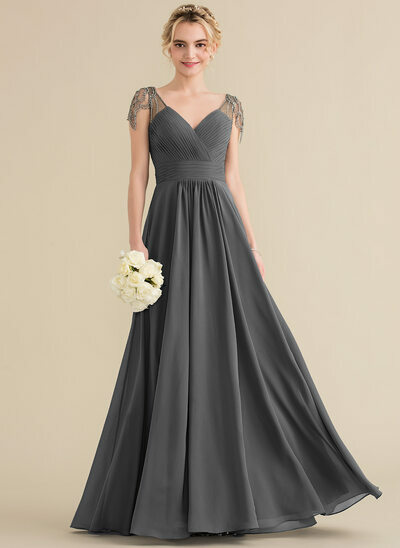 Just give us your measurements using our handy measurement chart, and we will sew you a custom dress--just for you!